Are you a homeowner or business owner in the Wandsworth area requiring electrical assistance? South London Electricians are here to help with all of your electrical tasks. We operate twenty four hours a day, seven days a week, completing both small and large scale tasks for our domestic and commercial clients. Do you want lighting on your stairs? No problem! 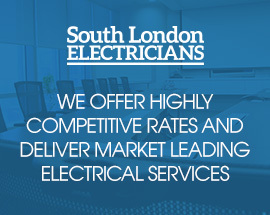 South London Electricians provide high quality services at competitive prices which are hard to beat. We have over twenty three years’ experience in the business and a reputation for excellence. Our goal is to offer customers the highest possible standards of electrical services. All of our electricians are fully trained to BS7671 standards according to the 17th Edition Wiring Regulations (2011 Amendments). We pride ourselves in offering high quality electrical services to individuals and businesses in the Wandsworth area. We cover a wide range of suburban districts including Balham, Battersea, Earlsfield, Furzedown, Nine Elms, Putney, Putney Heath, Putney Vale, Roehampton, Southfields, Streatham Park, Totting, Tooting Bec / Upper Tooting, Wandsworth and West Hill. We aim to carry out all of our domestic electrical work with as little disruption as possible. Whether you simply need an electrical socket fitting or require a complete house wiring service, we are the guys for the job! We also provide a wide range of other domestic electrical services including additional power point installation, internal and outdoor lighting installation, security lighting, LED lighting installation, additional light point fittings, electrical fault finding and repairs, fuse board and circuit breaker replacements and electrical shower installation. If you require other services that are not mentioned above, please get in touch! Our expert electricians are capable of carrying out domestic electrical work of all kinds. We also have an emergency electrician on hand twenty four hours a day, seven days a week, for those requiring immediate assistance! South London Electricians also have experience working with landlords and letting agencies across Wandsworth. We can carry out electrical inspections and testing on your properties to ensure that they are safe and efficient. We also provide electrical maintenance and repair services on rental properties. Our expert team of electricians have vast experience in working with restaurants, shops and pubs across Wandsworth, as well as warehouses, factories and offices. 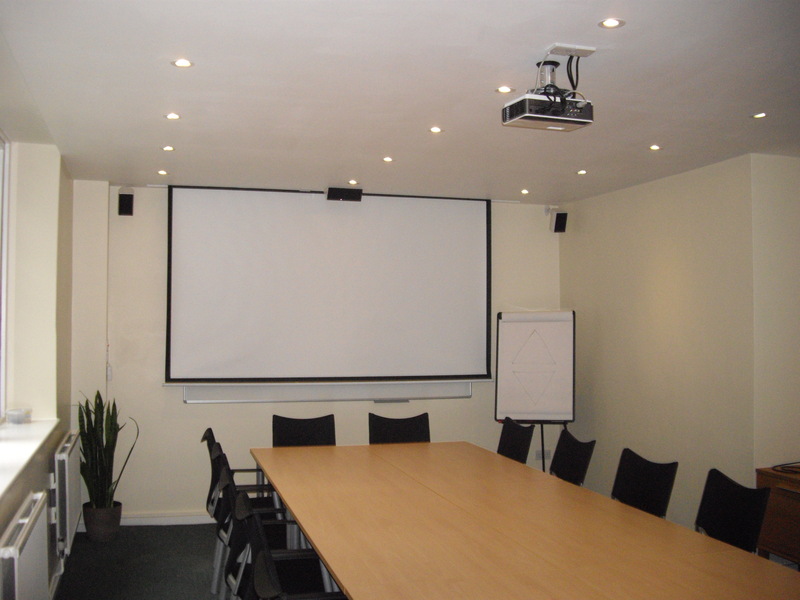 Our commercial electrical services include: CCTV installation, sound and multimedia set up, security lighting, data cabling, Ethernet wiring, as well as electrical installations and general maintenance. Many of our Wandsworth commercial clients ask us to help them find ways to save money on their energy bills. We have the experience and knowledge to be able to show you how much you could save by increasing the efficiency of your electrics and making upgrades to your current electrical system. For example many businesses find they can save up to ninety per cent on the cost of their energy bills, simply by swapping their current lighting fittings to LED lights. Feel free to give us a call for more information on how we can help you save money on your energy bills. Want to save money on your energy bills? 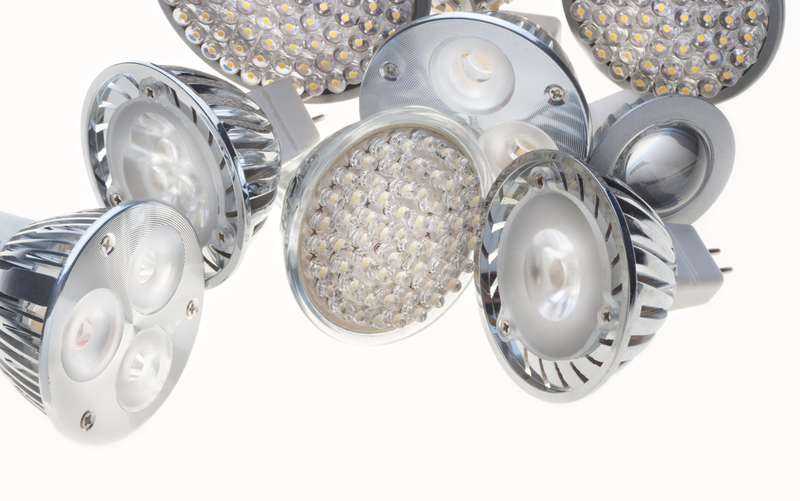 We can install LED lighting in your shop, restaurant, pub or other business premises. We also offer emergency call out services twenty four seven, so that your business is never left without electricity for long. Our emergency electrician will visit your business premises, fix your electrical problems and ensure that you are back up and running in no time at all! If you are looking for an experienced, reliable and professional electricians to carry out your electrical work, then give us a call. Whether you are a domestic customer or commercial customer in the Wandsworth area, our expert technicians are on hand seven days a week to meet your electrical needs and requirements.